Eight modern light housekeeping units. Cabins include A/C and some with woodstoves. Lakefront and lakeview Cabins. 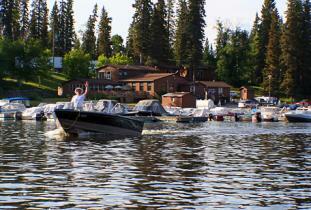 Located with in provincial Park boat launch, fish processing and beach. 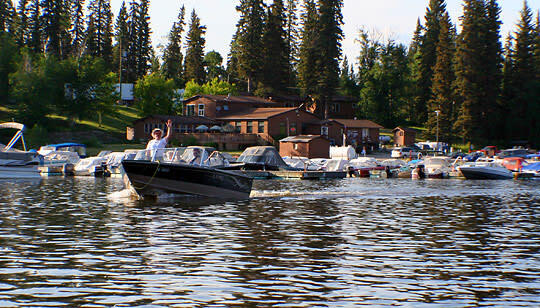 Fishing for northern pike, walleye, perch, whitefish and burbot. Lakes within 5 minutes Also include Rainbow trout and Lakers.